We love our music here. Grad a coffee, read a book or chill on the couch. 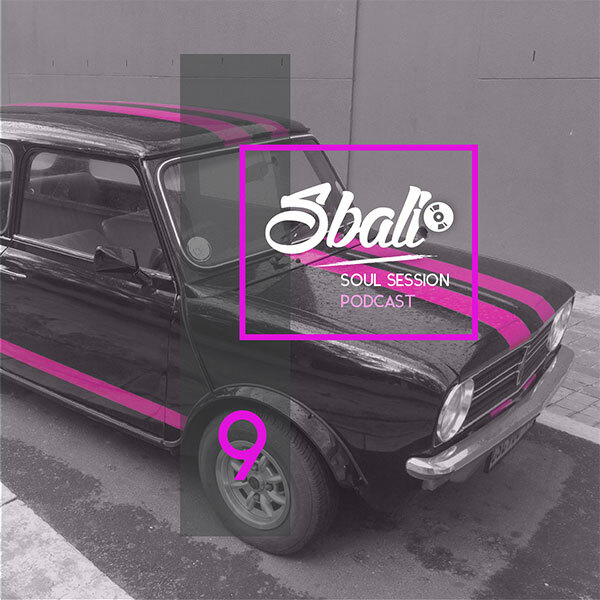 We have muzo for every taste on Sbali Soul Sessions. Just a few articles to read while you vibe to our stuff on here. Everything from new music to breaking news, we have it all.